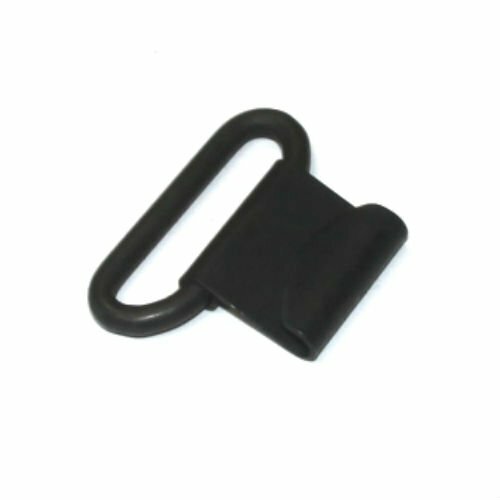 HK holding clip with spring steel hook for sling, new. These attach to the sling mount on your buttstock. 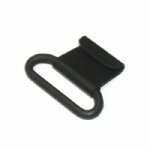 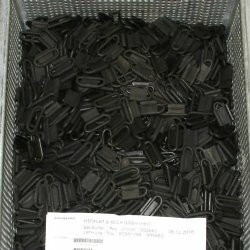 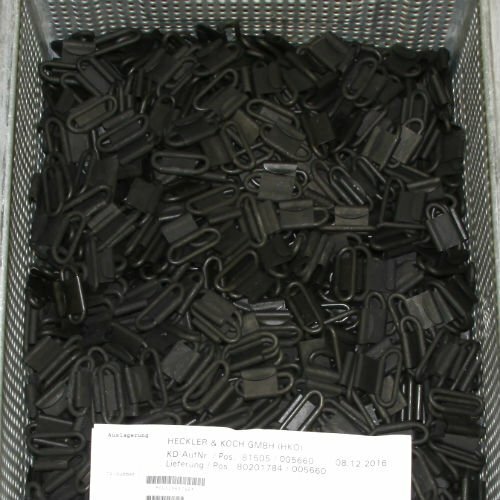 This German HK manufactured part is a great way to optimize aftermarket slings for use on your HK or clone. Designed to work with 1.25 inch slings.